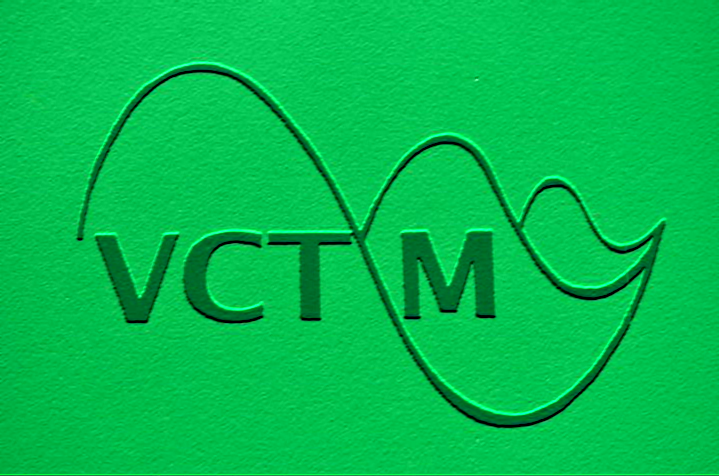 VCTM is hosting yet another one of our popular social-professional events again in Zone 4 (central VT) on May 3, 2018 at Randolph Union High School! RUHS is located near downtown Randolph just 5 minutes off exit 4 on Interstate 89. After taking the exit, head westward on VT-66 until you reach a four-way stop sign intersection. At the intersection, take a sharp right turn onto Forest Street (VT-12 N) and after a short drive you will find RUHS on your right.